Kingspoke Marine Surveying – Marine Surveyor located on Whidbey Island, specializing in Wooden Boats. 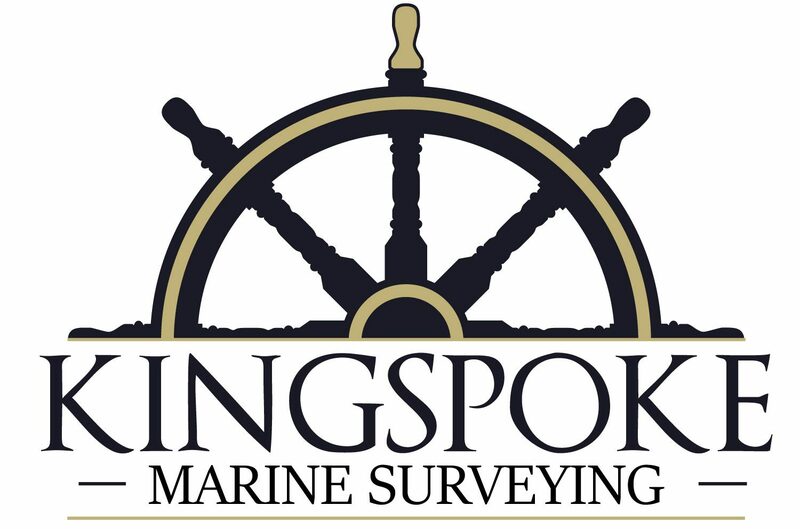 Kingspoke Marine Surveying was founded in 2017. Marine Surveyor Zach Simonson-Bond, NAMS-Associate, has over a decade in the maritime industry and brings his experience, passion, and attention to detail to your vessel’s survey. For the past two years, Zach has been apprenticing under David Jackson, NAMS-CMS. Located on Whidbey Island, Kingspoke Marine Surveying is central to many of Washington’s major boating hubs including: Everett, Seattle, Port Townsend, Anacortes, and Bellingham. Zach grew up on Whidbey and still lives there with his wife and two cats, Tiller and Rudder. He is passionate about wooden boats, and cut his teeth aboard the schooners Adventuress, Mary Day, and Lewis R. French. He and his wife continue to sail aboard their 23′ sloop Stardust.